The Current Health Scenario. 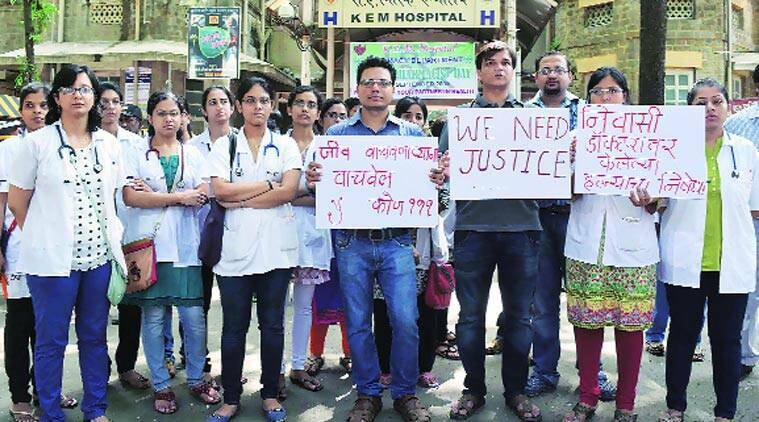 : Doctors are feeling trapped. Worldwide doctors are feeling the heat. In forums helplessness is surfacing as they express anguish at goings on. It is good to see seniors exhorting the profession to look within. The challenge is huge. But the bridge must be crossed as people in India are crossing over to alternative methods in hordes and benefiting. An honest appraisal and sincere efforts can still salvage the situation.